Howard and Mary Stormont in their studio with Howard’s Easel which is still in place in the current Stormont Studio space. Portrait of Mary Stormont (right) by Henry Daniel. Rye Art Gallery was originally where the artists Mary and her husband Howard lived and worked. Mary set up the the charitable trust that now is The Rye Art Gallery leaving the buildings and her art collections to Rye for the enjoyment of art for all. The Current exhibition “The Gaze” touches on a subject of much debate by visual cultural theorists. During the 1970’s the term the male gaze was extensively used as an ideological basis of patriarchy, socio-political inequality by which male-created institutions determined what is natural and normal in society. 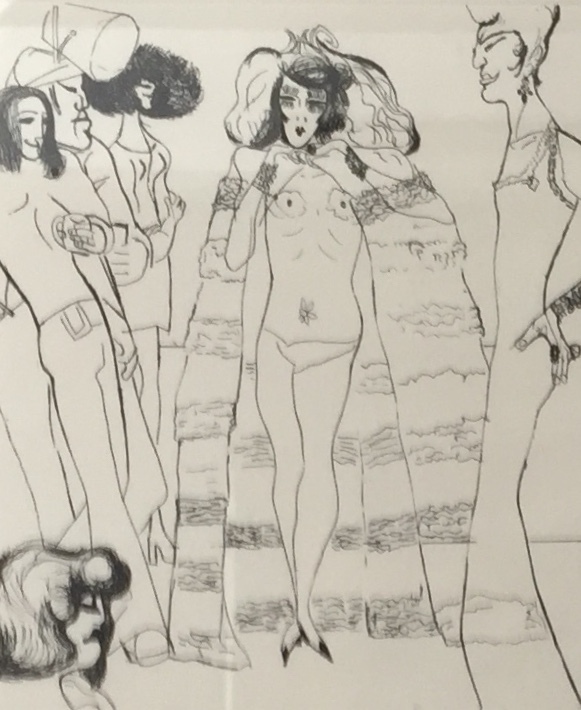 “Some of the artworks included play around with the normal social systems such as Edward Burra’s depiction of ‘Drag Queens’ (1972) (left). In this case the dialogue has interfered with the usual representation of women and men giving another voice and agency to the accepted order of things” commented Julian Day – Permanent collections curator. The photo images displayed are from our Stormont photographic archive. Images were created in the studio by Howard and Mary (circa. 1920) and sometimes the images were then used in their paintings. 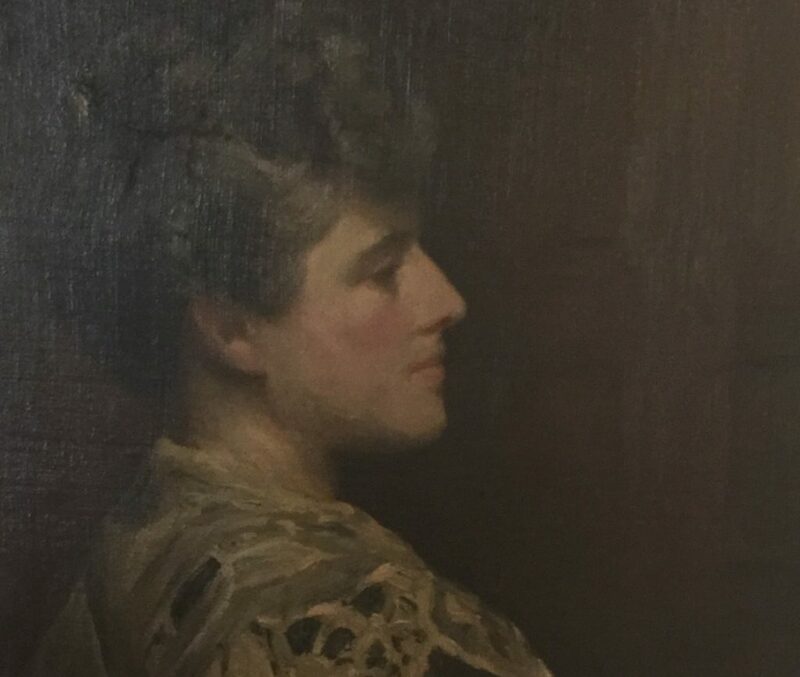 The artist’s model (right) is unknown but we would love to know who she was? 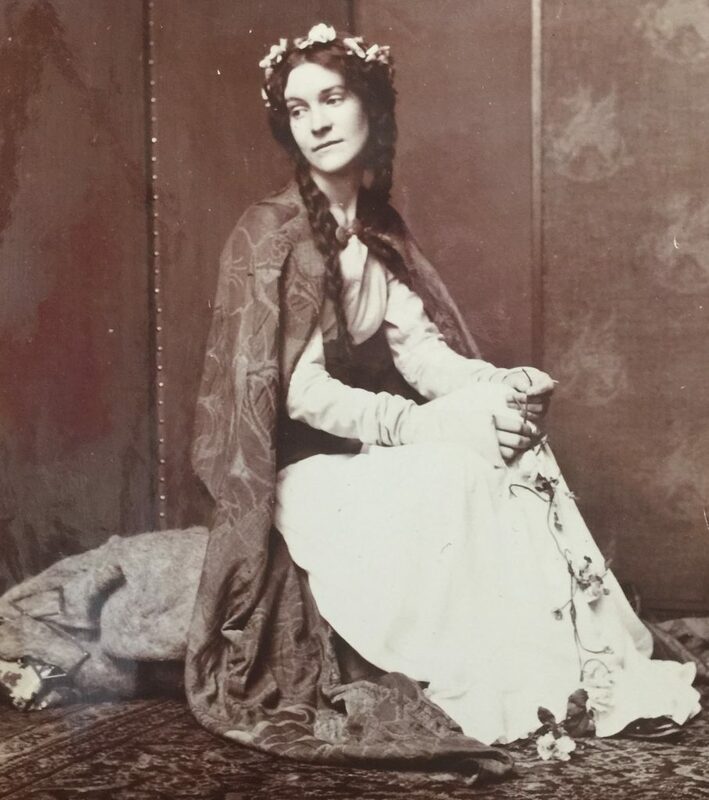 Somebody in Rye might just know who she is? Please do contact Julian Day at the gallery if you can solve the mystery of her identity. Image Credits: Rye Art Gallery. John Minter on Dashing doodles at Camber Sands? Mrs M Carlton-Smith on Dashing doodles at Camber Sands? Rye News is run by a team of volunteers. If you would like to make comments and suggestions or join our team, please email us. Rye News is run by a team of volunteers who report on all that happens in Rye and District. We aim to reveal the delights of this beautiful town and the surrounding villages to everyone who lives here and the rest of the world who may be planning a visit or are just curious. Volunteer, sponsor, send us your news, comment or donate. Join our team. © Rye News. All rights reserved.